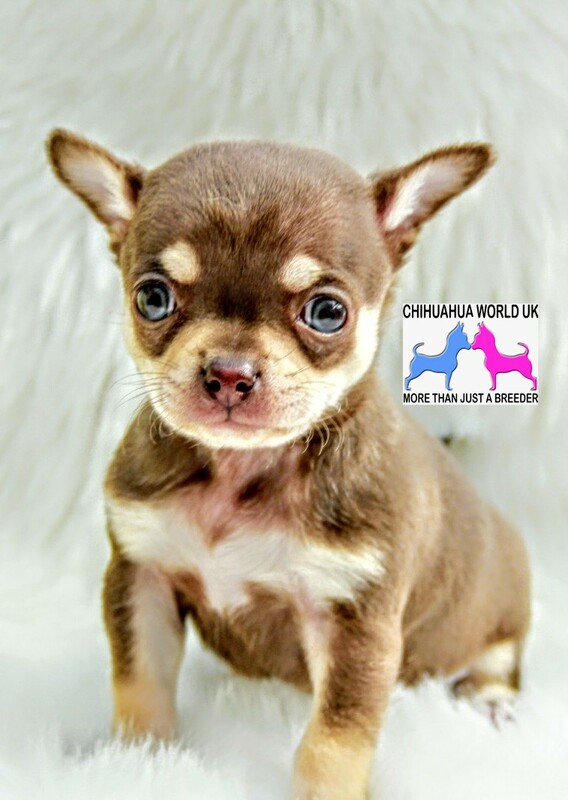 Chihuahua World UK - Home of the UK's best Chihuahua Puppies for Sale. The UK's Leading Chihuahua Breeder - Leading the way in setting new standards in Chihuahua Breeding and Ownership. All Chihuahua World Puppies come with a 12 month health guarantee and our unrivalled Puppy Package. 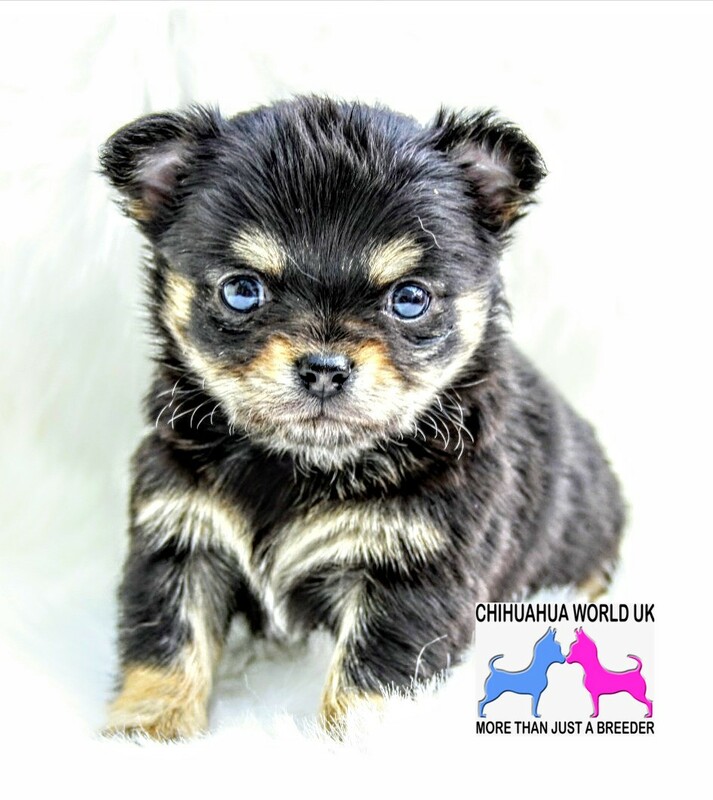 All puppies listed for sale on this site are bred by us personally in our world class facilities and every picture and video shown is of one of our chihuahuas. Creating a Happy Chihuahua World. 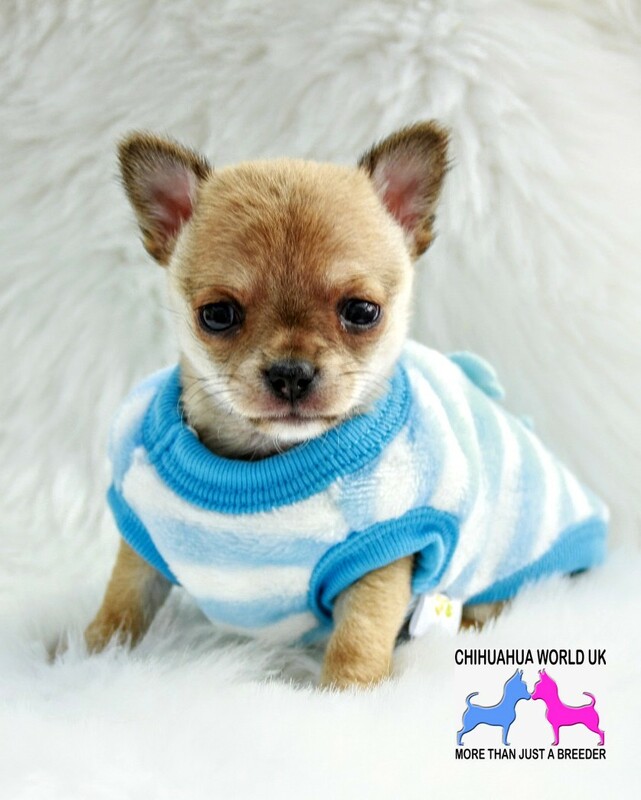 With over 20 years breeding experience, Chihuaua World's unrivaled faclities mean that our Chihuahuas enjoy the best life, living conditions, food, treats, care and knowledge. No other Chihuahua Breeder in the UK commits the time, dedication and money into their Chihuahua's lives, as it's not just about Puppies! Caution Chihuahua World Puppies are ADDICTIVE! 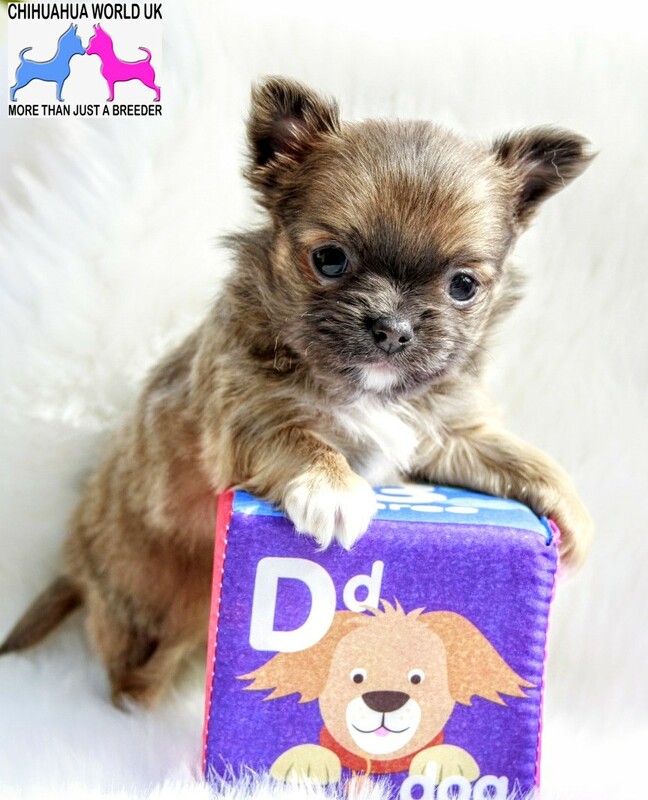 After buying a Chihuahua World Puppy, our customers cannot believe that our puppies are just the perfect little fur baby they hoped they would find which is why so many come back for another. Our site contains extensive information and tips on Chihuahua Ownership. We want you to make the right decision when it comes to buying and caring for a Chihuahua Puppy.